Tags: Formal, Front Open, Gown, Long Length, Party, Purple. 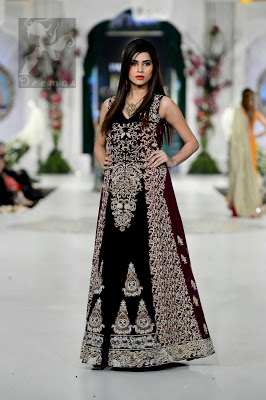 Purple front open velvet and pure silk fully embroidered gown. This dress comes with pure silk dupatta. Finished with banarsi piping on edges.